Get your questions answered as we walk through the URLA requirements in detail. Gavin T. Ales is DocMagic’s Chief Compliance Officer. He has hands-on involvement in the development, implementation and maintenance of DocMagic’s compliance products and services. 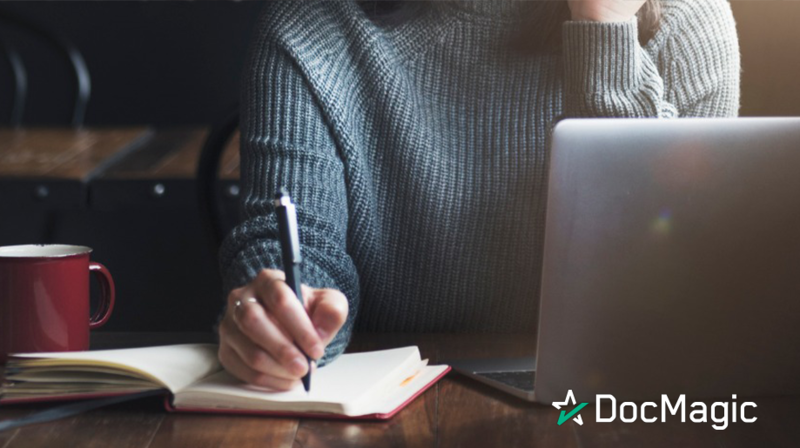 This includes managing DocMagic’s library of mortgage loan documents, which are used by lenders and brokers in all 50 states and the District of Columbia, monitoring legal and regulatory changes, and developing and maintaining DocMagic’s automated compliance tests and audits. Gavin specializes in mortgage banking compliance; federal and state regulatory compliance; financial services law; real estate law; and consumer credit law, among other disciplines. Gavin holds a J.D. from American University’s Washington College of Law, and a BBA with a concentration in Economics as well as a BA in International Studies, both from the University of Mississippi. He is licensed to practice law in California and Maryland.